Study Spanish in Liberia, Costa Rica! 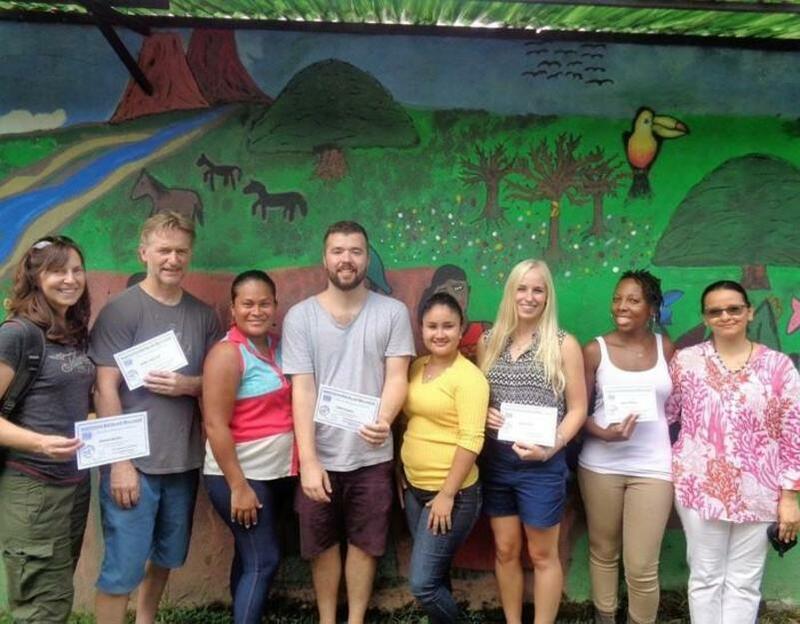 Instituto Estelar Bilingüe is one-of-a-kind in Liberia, Costa Rica, offering dynamic, conversational Spanish courses to foreigners and English courses to locals. Liberia is an ideal spot to study Spanish as it is a typical Costa Rican town where English speakers are scarce and nearby attractions abound (volcanos, beaches, hot springs, rivers, national parks, etc.). We arrange homestays and provide dance & cooking classes, language intercambios, volunteer activities, and the best Spanish classes for all levels! We are accepting applications now for April 2012 and beyond! Visit our webpage, www.estelarcr.com, or email us, [email protected], for more information! When it comes to learning a language, immersion is absolutely the way to go! The Spanish Immersion Program at Instituto Estelar Bilingüe is designed to help you learn fast while experiencing Costa Rican culture, meeting new people, seeing amazing places, and getting involved in the community of Liberia. We offer intensive Spanish classes with highly-trained teachers, homestays with local families, cultural activities, bilingual events, volunteer opportunities, and more! In one week, students are able to advance one level and speak with fluency, accuracy, and confidence. This program is available year-round, starting each Monday and ending the following Friday. Students can sign up for one week, or fifty! We also offer private Spanish classes, classes on the beach for long-term vacationers, and Spanish for expats living in Costa Rica. All of our programs are dynamic, interactive, and incorporate a variety of teaching methods that make it easy to learn fast and enjoy the process. Amazing experience! Great place to learn Spanish! I learned so much during my time in the Spanish course at Instituto Estelar! My teachers were incredible and I had a great time in all of the extra activities that the school offers. I had an amazing experience and I really enjoyed learned Spanish here! !